Over time, the factory-applied stain resistant on your carpet will begin to wear off, making your carpets less effective at repelling stains and spills. 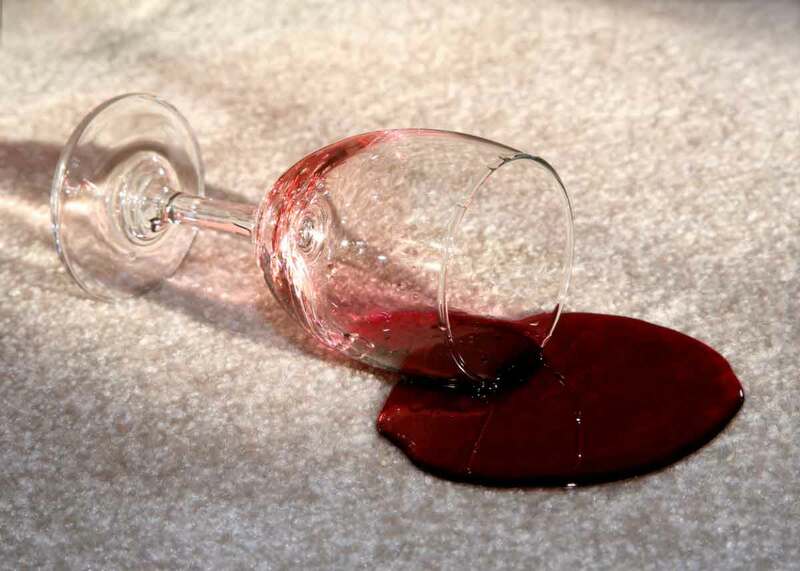 This results in spills absorbing more quickly into the fibers of your carpets, making them more difficult to remove. Our Chem-Dry Protectants are designed to refresh the performance of your stain resistant carpets. Clean Living Chem-Dry will help to fortify the ability of your carpet to resist stains and soils from everyday mishaps, which means your carpet will stay clean. The next generation of outstanding Chem-Dry Protectant is here. Chem-Dry’s PowerGuard Protectant is loaded with acid-dye resistors to provide your carpet with excellent stain resistance. Chem-Dry’s PowerGaurd Protectant has a unique polymer base that makes it an excellent protector for solution-dyed carpets, like polyester and olefin. Laboratory tests confirm that PowerGuard mixed with The Natural®, out performs all other protectants. 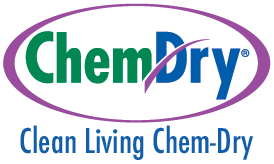 Chem-Dry Wool Protectant is a fluorocarbon, water-based product specifically developed to enhance repellency of stains and soiling for wool carpets and area rugs. Wool Protectant is used to form an invisible shield around each carpet fiber to resist soil and stains. The repellency our cleaners provide, will enable most liquid spills to be removed before staining can occur. We strive at keeping your carpets cleaner, longer.